Ground Floor Consulting Rooms - Under Refurbishment - Internal Photos Coming Soon! An excellent opportunity to secure a ground floor medical consulting suite on a competitive lease in a popular location. 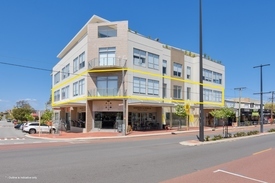 Suite 2, 55 Hampden Road is conveniently located in the Nedlands commercial/retail precinct and is within easy walking distance to shops, cafes, public transport, hospitals, banks and restaurants. 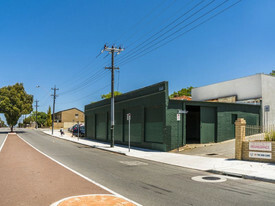 More specifically the property sits approximately 4.5 kilometres west of the Perth CBD and approximately 3.6 kilometres from the Claremont Town Centre. Current layout lends itself to a reception/waiting area, up to 3 consulting rooms, lunchroom/admin area, 3 private toilets and a private kitchenette. For further information or to arrange an inspection please contact the Exclusive Leasing Agent Jack Bradshaw. Trendy location | Natural.. Price: $900pw | 16 Person Worksp..
Central location | Shared.. Price: $270pw | 3 Person Workspa..